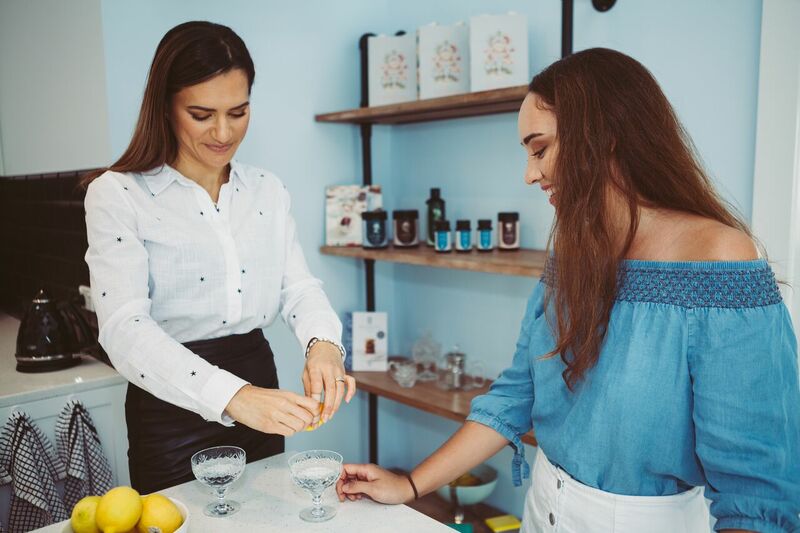 Simone Rose offers botanical skin therapy and holistic skincare coaching from her tranquil salon in Birkdale, Auckland – Simone Rose Organic Face and Body. She delves deep into her clients’ diet and lifestyle to get to the root of their skin conditions, healing them from within. Bestow Beauty plays an important role in her holistic approach, giving Simone the tools to supplement topical products and lifestyle adjustments with powerful skin nutrition remedies. 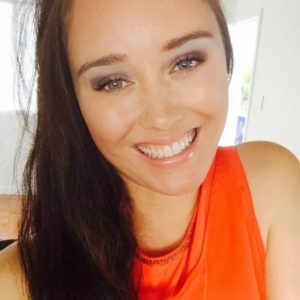 Below is an inspiring case-study of transformation that came about from Simone working closely and sensitively with a client who was struggling with acne. I had a client with severe acne: her face was covered in painful, yellow pustules surrounded by redness and coupled with white and blackheads. As a primary school teacher, she was embarrassed to be frequently asked by her students if she had the chicken pox. She wanted change and she was motivated to adopt topical solutions, but embracing a holistic lifestyle change took some work. When I asked about my client’s diet and lifestyle, a few things stood out right away. She ate a lot of peanut butter, used protein powders regularly and was a weekend binge drinker. Right away, I knew we would have to address these three issues if she was serious about seeing results. Alcohol overloads the liver while peanut butter and protein powders are congesting foods which fuel acne from within. Right away, I knew that using Janesce, a botanical topical product range, would benefit this client. To approach this problem internally, I suggested she start taking a zinc supplement, a liver-cleansing herbal tonic and Bestow Beauty Oil, which is a wonderful source of essential fatty acids and helps clear out blockages in skin pores. Diet was the big adjustment for her and we spent a lot of time discussing diet and lifestyle. The first change was to swap peanut with almond butter and provide her with plenty of alternative options to limit the take-away meals that she indulged in most weekends. I provided her with plenty of Bestow Beauty recipes, like the Bestow salad dressing, to inspire dietary change. In our appointments, I made and brought her healthy treats from the Bestow Treats Recipe books to show her how yummy healthy food can taste. I shared my own struggles with acne to let her know that change is possible with a holistic approach. In place of her protein powders, I alternated between the Bestow Be Cleansed and Bestow Beauty Powders. Acne can be a sign of sluggish bowel elimination. I prescribed Bestow Be Cleansed Powder which I knew would benefit this client’s skin immensely, helping her eliminate toxins and excess hormones that would be having a negative impact on her skin. Bestow Beauty Powder is a rich source of essential skin nutrients and I wanted to increase her nutrient levels to encourage healing straight away. My client was already enjoying smoothies regularly, so it was easy for her to incorporate the Bestow Powders and Bestow Beauty Oil into her diet. Committing to long-lasting lifestyle change isn’t easy and, as a therapist, it can be frustrating to watch your client – who you care for deeply – suffer with these challenges. The weekend alcohol consumption was a big obstacle in my client’s skin transformation. We had a serious talk about alcohol and its effect on the liver and how it prevents proper elimination. Once she understood how alcohol was standing between her and healthy skin, she was motivated to cut down dramatically; finally progress was made. My client is a real knock out now with smooth, clear, strong skin, but more importantly she is an extremely confident young lady. This process taught me to be patient with my clients and truly understand their challenges and perspective. You can’t simply prescribe supplements and dietary changes; you have to help them understand the ‘why’ behind these changes. Transforming stubborn skin holistically is incredibly rewarding.